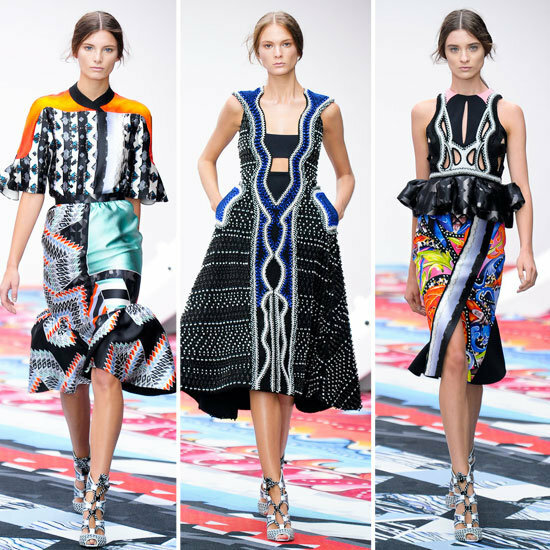 Peter Pilotto and Christopher De Vos are two creative forces that have come together to form the Peter Pilotto fashion house. Pilotto is half-Austrian, half-Italian and De Vos is half-Belgian, half-Peruvian. 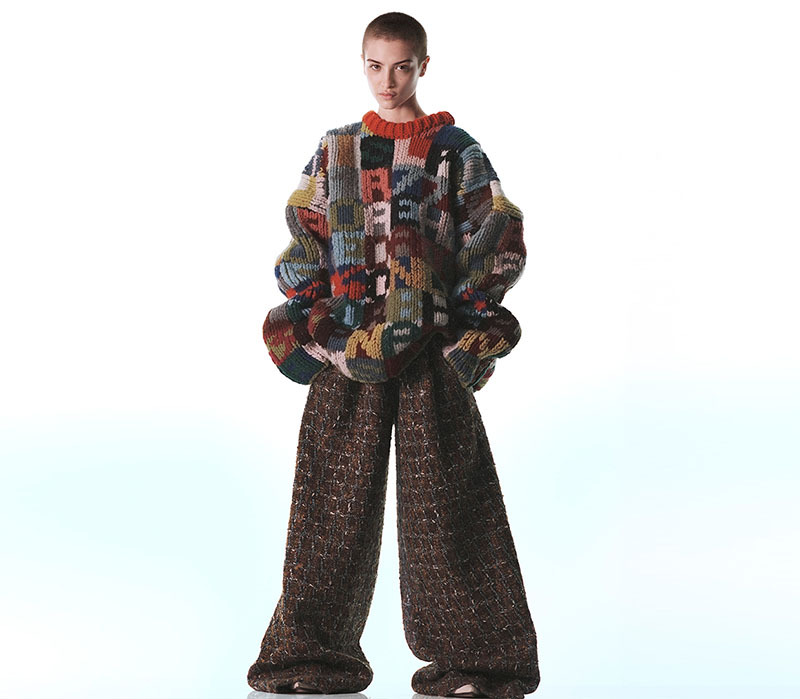 Their fusion of cultures is reflected on their catwalk, in sensuous combinations of constructed and flowing: couture fabrics, form-enhancing cuts and intricately engineered prints are parts of the label’s enduring signature. The Peter Pilotto signature of graphic, eye-popping and technically innovative prints, combined with elegant and innovative cutting, draping and tailoring, results in a unique wardrobe of exceptional clothing for the twenty-first century woman. Join the designers in discussion with the writer and director Kinvara Balfour.